Alpine iDA-X305s iPod receiver, Alpine MRX-F30 and JL Audio C2-600 speaker components. 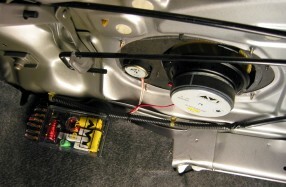 Polk Audio db6501 component speaker system, sound proofing, repair security system and lots of TLC throughout. 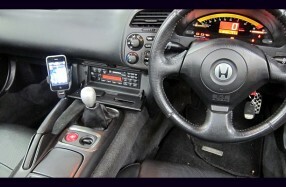 iSimple iPod/iPhone input to factory radio. 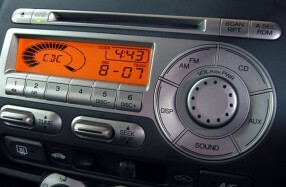 IPod input via CD-C (changer) input and Polk Audio speaker upgrade. 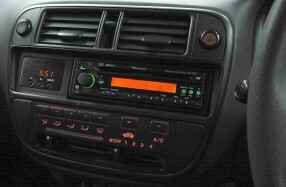 Nakamichi CD-400 and repair high-end Sydney installed system. Nakamichi MB-VI, AVI XL-160 set, front and rear.